Whether you have a new area or existing outdoor space, adding hardscape elements adds value and appeal to your home. 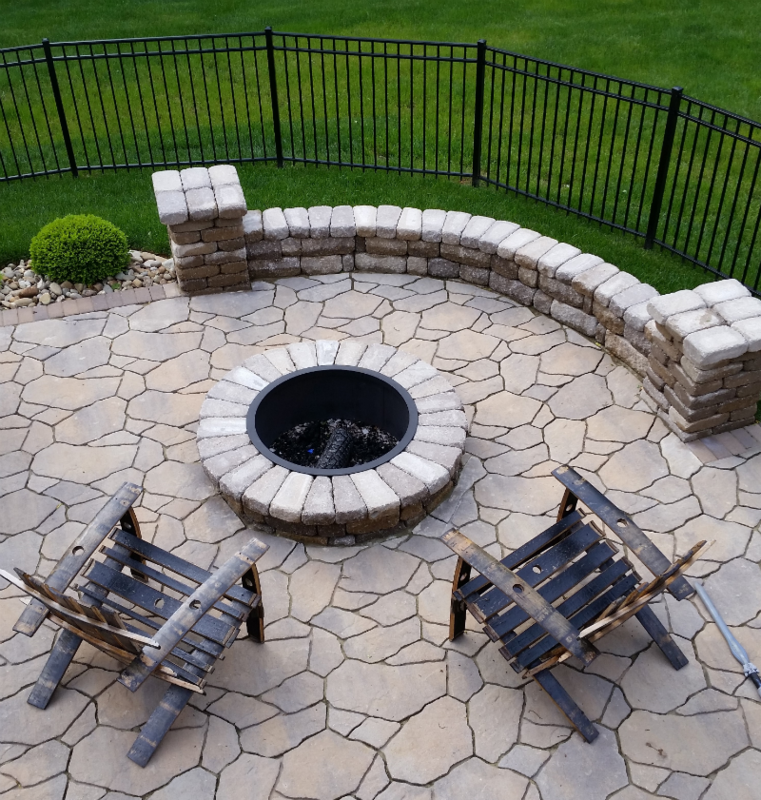 We are the largest supplier of pavers, retaining walls, fire pits, fireplaces and natural stone in the area. We manufacture and distribute the best in the business. The choices may seem overwhelming but our skilled consultants will take the time to know you and your project. We are dedicated to helping you find the best hardscape solution for your project investment. Find your inspiration. Visit our outdoor display areas featuring many of our Hardscape products to visualize and inspire your design.